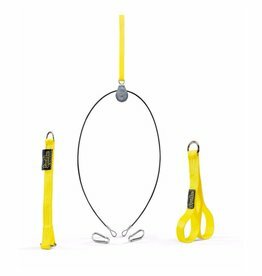 Whether you need a strong neck for the sport you play or you just like to have a freaky strong neck, the Spud Inc. neck harness is for you. 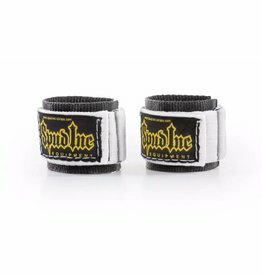 Made from soft 1 inch webbing, the Spud Inc. 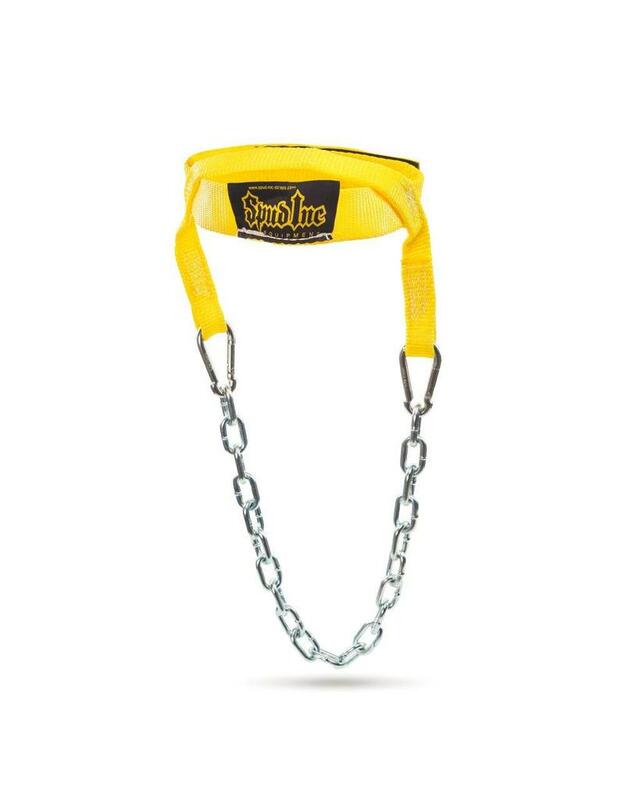 Neck Harness is one of the most comfortable and durable harnesses on the market today. 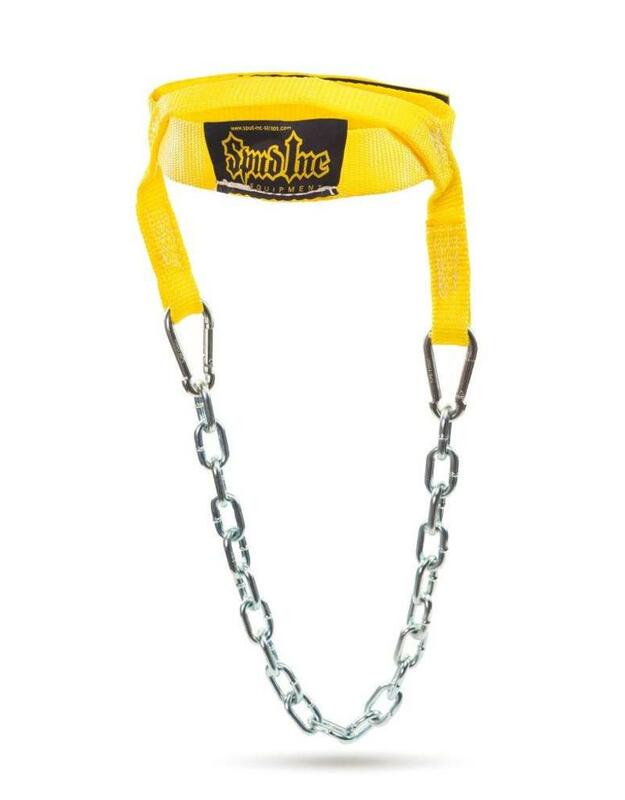 Made with adjustable industrial Velcro, this neck harnesses fits most head sizes. 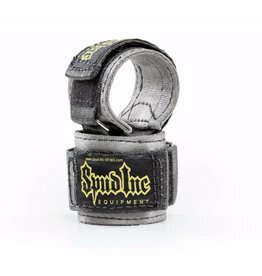 Designed to get your neck strong and be comfortable while doing it, The Spud Inc. 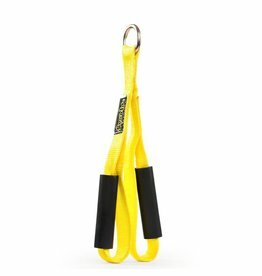 Neck Harness can be used to perform traditional weighted neck exercises or you can get creative with it and pull the sled or use bands with it too. The possibilities are endless.